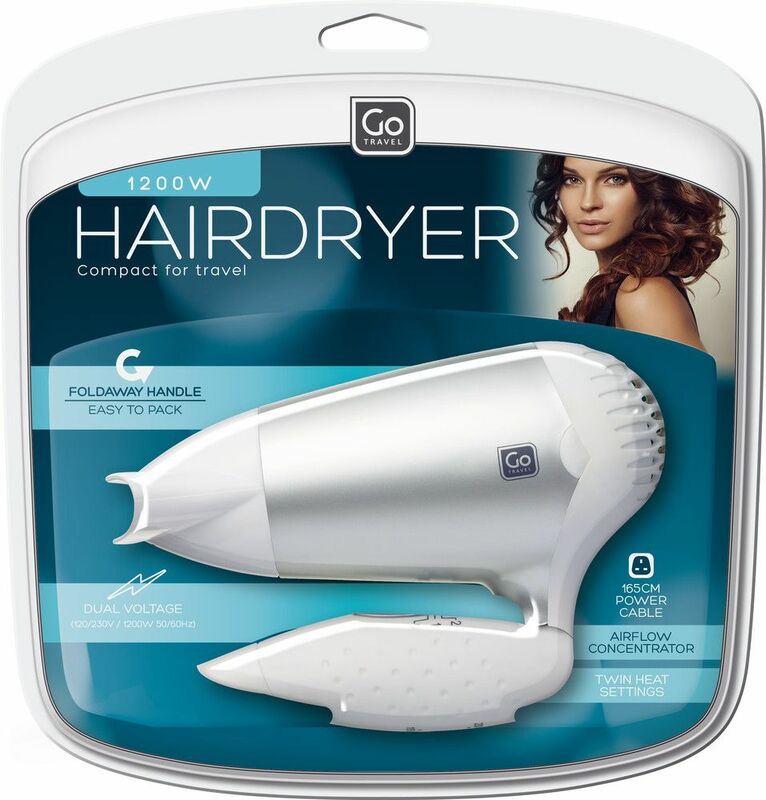 Always look your best wherever you are in the world with this compact yet powerful 1200W travel hairdryer. Featuring a foldaway handle for compact storage, it's lightweight and requires minimal suitcase space. 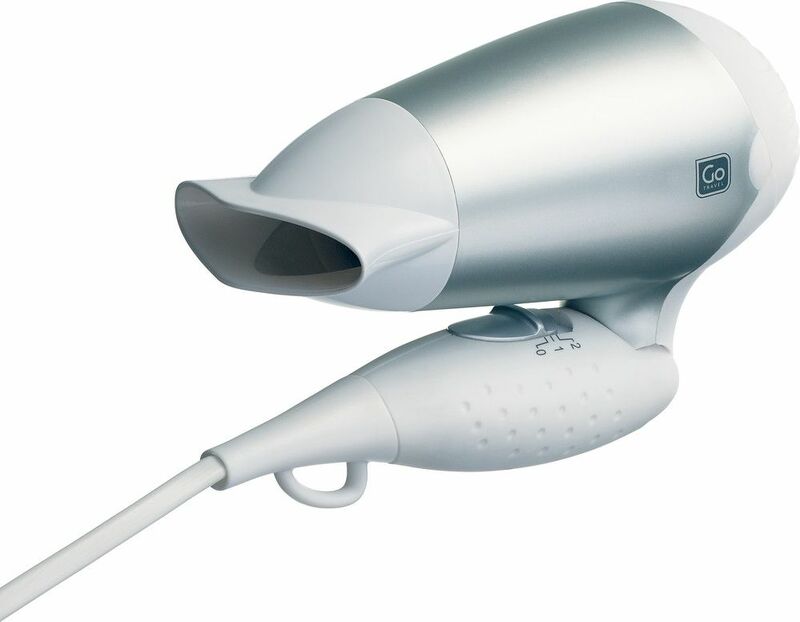 Dual voltage for worldwide travel, this hairdryer includes a detachable airflow nozzle and twin speed settings. 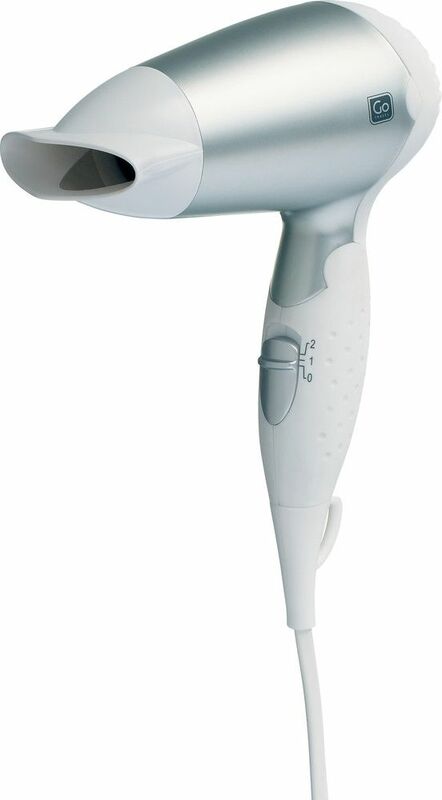 Ideal for smoothing and styling all hair types, the integrated hanging loop and extra long power cable (165cm) make this travel hairdryer quick and easy to use.